Gelatin silver print. 1930s/Printed later. Signed in ink on the mount. 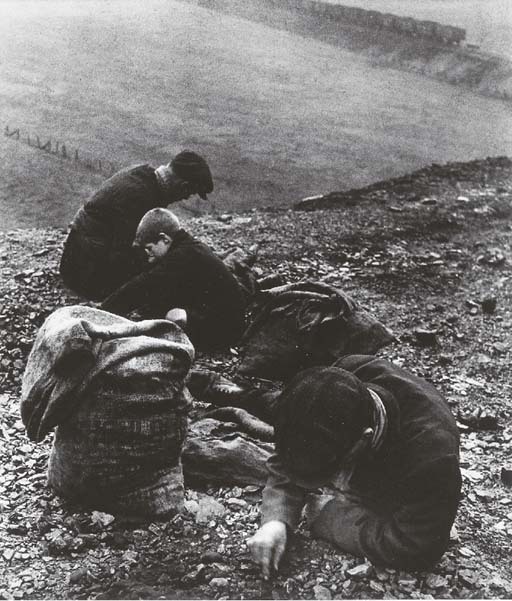 See: Brandt, Shadow of Light, Photographs by Bill Brandt, p. 38.